A time for reflection. 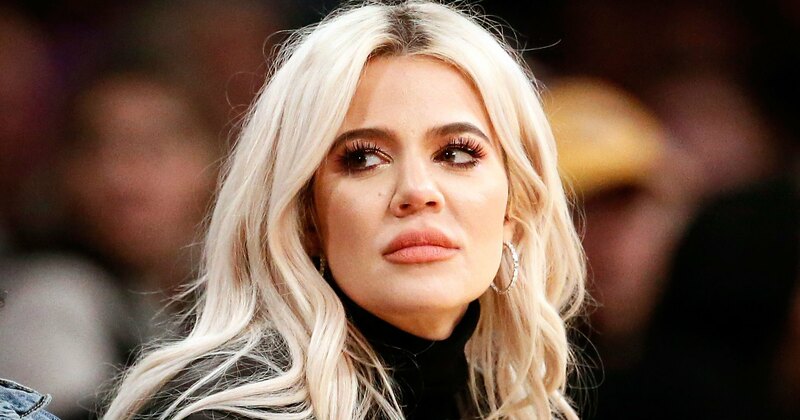 Khloé Kardashian admitted that she didn’t think of herself as heavy until she starred on Keeping Up With the Kardashians. Peterson explained that the Good American cofounder knows that exercising is not a quick fix and that losing weight and getting her body the way she wants it will take time. “She’s embraced the process so it’s not always, ‘What’s my goal?’ Goals are great, but it’s about ‘What’s my process?’” he shared with Us at the time. “It’s my job to make her feel, no matter what she looks like, that she is strong and confident and beautiful, and it’s OK to embrace all different shapes, sizes, and ethnicities,” the entrepreneur shared.